When I first got interested in the Trim Healthy Mama Eating Plan I made it way too hard. It’s really not. 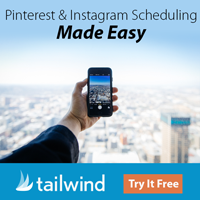 You’ll absolutely love it! Trim Healthy Mama is true food freedom my friends! About a year ago I stumbled upon an eating plan that was a game changer for me. I was tinkering around with a low-carb diet, but I was really struggling with the whole no carb thing. I would do great for a few weeks then cave and start eating things I shouldn’t, completely undoing all my hard work. I had been yo-yoing back and forth for months like that. That’s the trouble with low-carb diets. If you eat carbs the weight you lost comes back immediately. It’s an all or none at all lifestyle. Then, I discovered the Trim Healthy Mama eating plan, took the plunge and have never looked back. Has my journey been perfect? No. But I know that I am eating in a way that is good for my health with NO DEPRIVATION! I still eat a lot of low-carb high fat meals on THM. I can eat bacon but I can also have desserts, snacks and even healthy carbs! 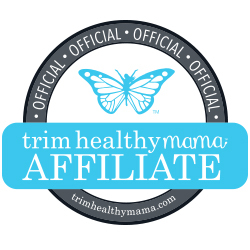 I’ve become a Trim Healthy Mama Lifer! The food freedom the Trim Healthy Mama food plan gives you is amazing. And I’ve gotten no resistance from my husband with this eating plan at all. I’ve colleted 2 different resources for you to learn the basics of how this amazing food freedom plan works. Gwen has taken the plan and broken it down into a bit more detail. Her guide is downloadable too! Enjoy!! I’d be happy to answer any Trim Healthy Mama questions you have. Just drop me a comment.